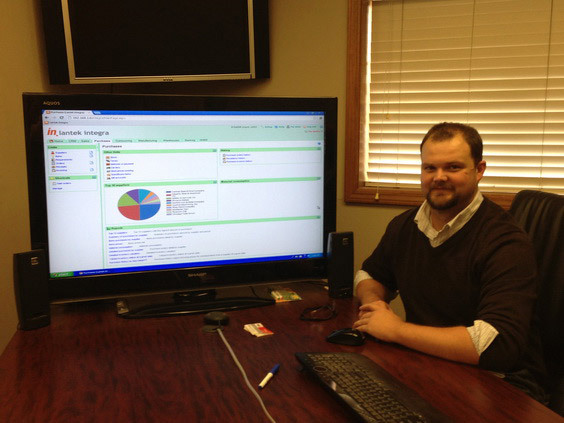 Fusion Tech Integrated, Inc. a custom Fabrication and Job shop located in Western Illinois, recently passed their ISO-9000 audit with no majors or minors, attributing their success, in part, to the use of Lantek’s integrated CAD/CAM, Nesting and ERP software solution. Fusion Tech Integrated, Inc. is a full-service custom Fabrication and Job shop located in Western Illinois. They are well known for their diverse capabilities, customer service and speed-to-market fabrication. Fusion Tech are leaders in stainless steel fabrication and specialize in making products for the food, pharmaceutical, chemical and wind energy industries. For more information go to www.ftiinc.org or call 309.774.4275. 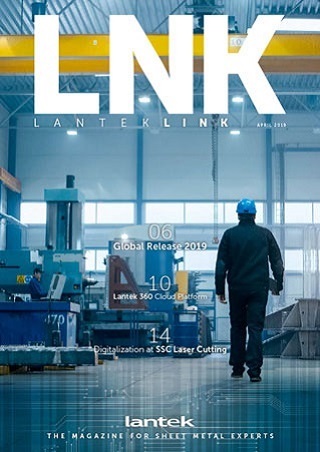 Lantek Sheet Metal Solutions is the world’s largest provider of integrated CAD, CAM, Nesting, MES, ERP and Automation solutions for the Metalworking segment. Lantek has more than 13,000 customers, offices in 15 countries and an extensive network of distributors worldwide. Lantek was founded in 1986 in the Basque Country of Spain where it is globally headquartered. Lantek’s US Headquarters is in Mason, OH. For more information go to www.lanteksms.com or call 877-805-1028.